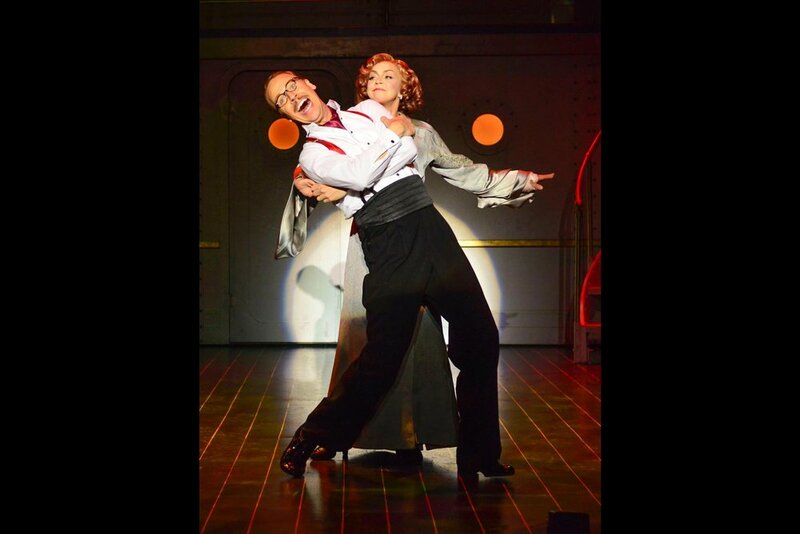 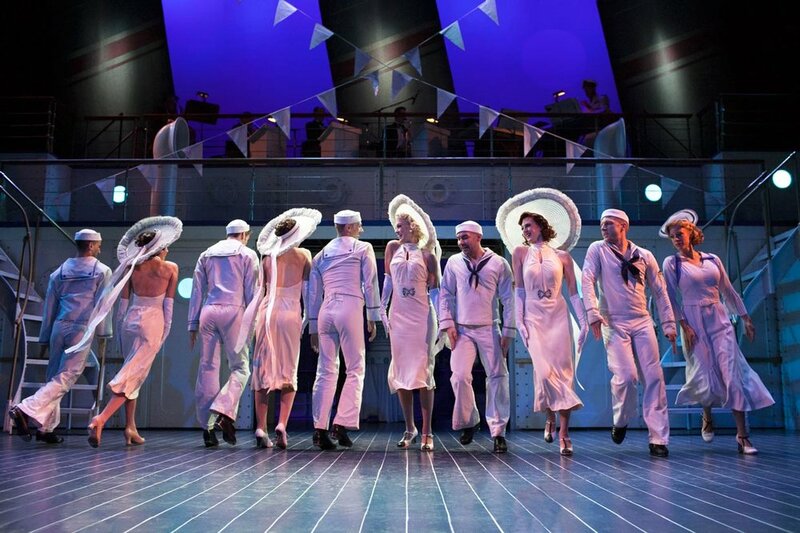 All aboard for this splendid and saucy musical comedy! 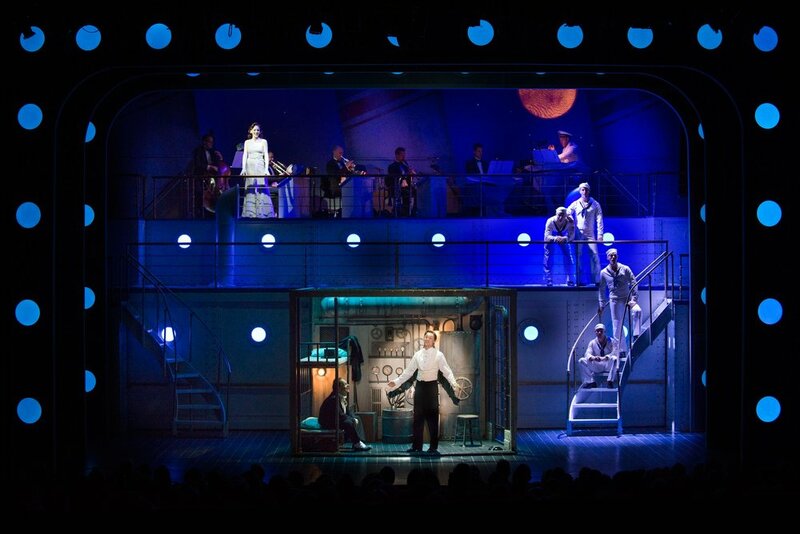 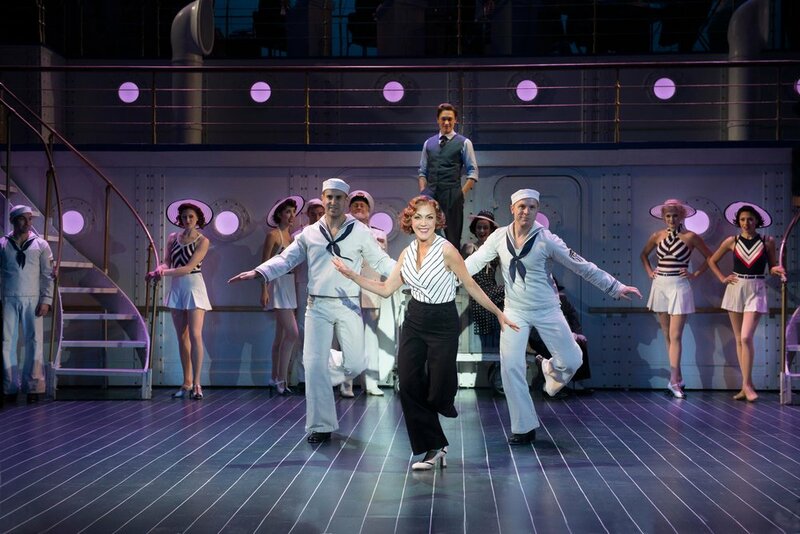 Anything Goes is the winner of three 2011 Tony Awards including Best Musical Revival and considered one of the greatest musicals of all time. 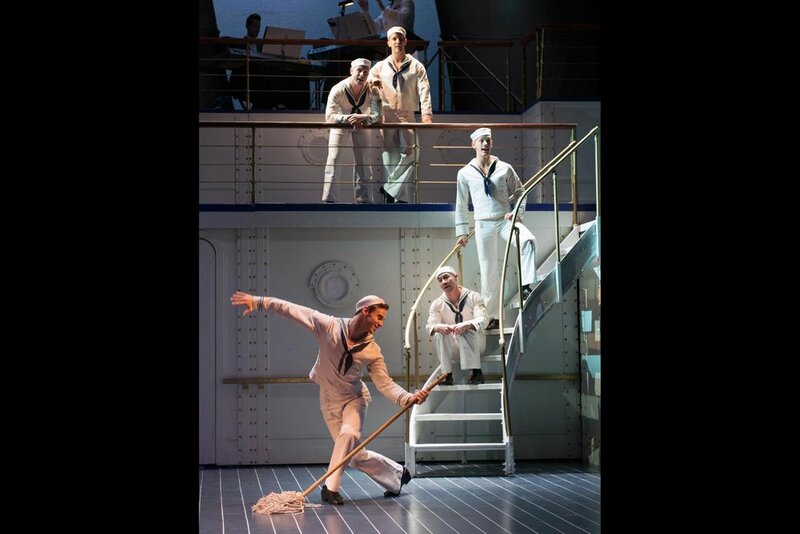 When the S.S. American heads out to sea, etiquette and convention get tossed out the portholes as three unlikely pairs set off on the course to true love… proving that sometimes destiny needs a little help from a tap-dancing crew of singing sailors, an exotic disguise and some good old-fashioned blackmail. 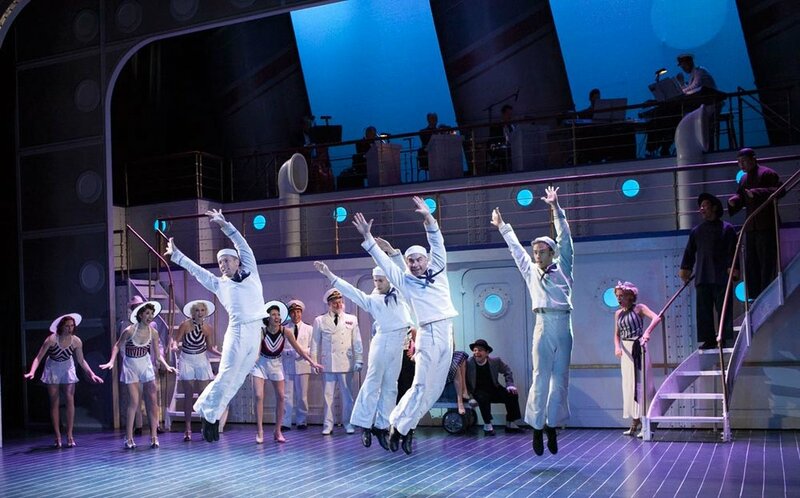 Topping off the fun is Cole Porter’s delightful, delicious, “De-Lovely” first-class score that includes some of musical theatre’s most memorable standards, including “I Get A Kick Out Of You,” “You’re The Top,” and of course, “Anything Goes.” Don’t let this fun and funny show set sail without you!